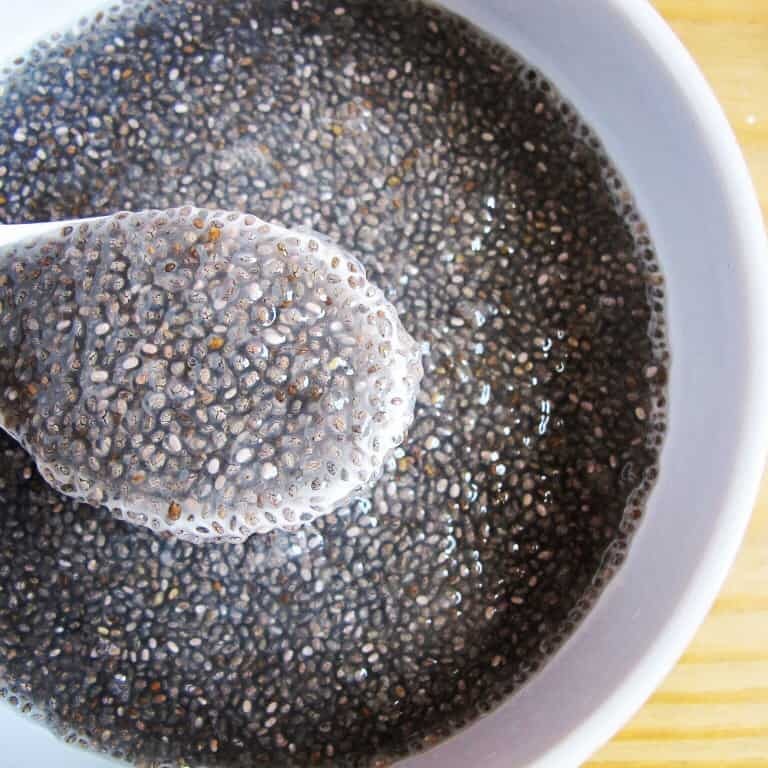 Packed with omega-3 fatty acids, antioxidants, calcium and fibre, chia seeds are all the nutritious rage at the moment. I’ve been crunchifying chia seeds in my home-baked granola for a while – the best breakfast! – and recently also started working on a chia seed bread recipe. Using chia seeds in baking is a great way of integrating these little nutri-bombs into your diet and while the seeds won’t add much in terms of taste, your breakfast slice of high-energy chia bread will certainly keep you going for longer. 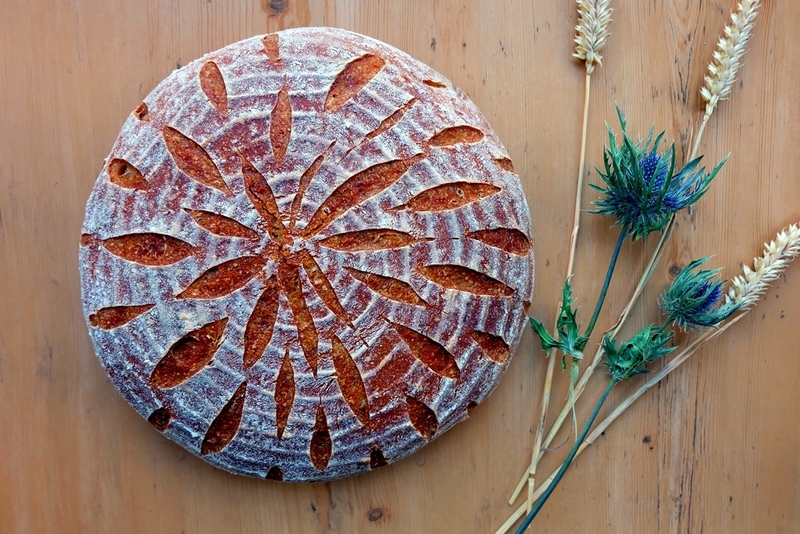 Here are the top 5 recipes from across the web for using chia seeds in bread baking. In a medium bowl, combine 300g of the water with the chia seeds and stir. Immediately, the chia seeds will start absorbing the liquid and within 30 minutes you will have a thick gelatinous liquid. This chia gel will help keep the bread moist. While the chia gel is maturing, combine the flours, rye flakes, salt and yeast in a large bowl. Add the chia gel and the remaining water (115g). Place the dough back into the bowl and cover with a lid. Rest for about an hour at room temperature. Deflate the dough and shape into a round loaf on a lightly floured work surface. Prepare a proofing basket and place the loaf into the floured basket for its second rise. Cover with a polythene bag to keep the moisture in. Depending on the temperature in your room, the second proof may take approx. 1 or 2 hours. The fully proofed loaf will have expanded significantly. Preheat the oven to 220°C for about 20 minutes. Turn out the loaf onto a baking tray lined with baking paper or onto the preheated La Cloche baking dome (as I did for the loaf in my photo). Bake for 10 minutes at 220°C before decreasing the temperature to 200°C and bake for another 45 minutes. 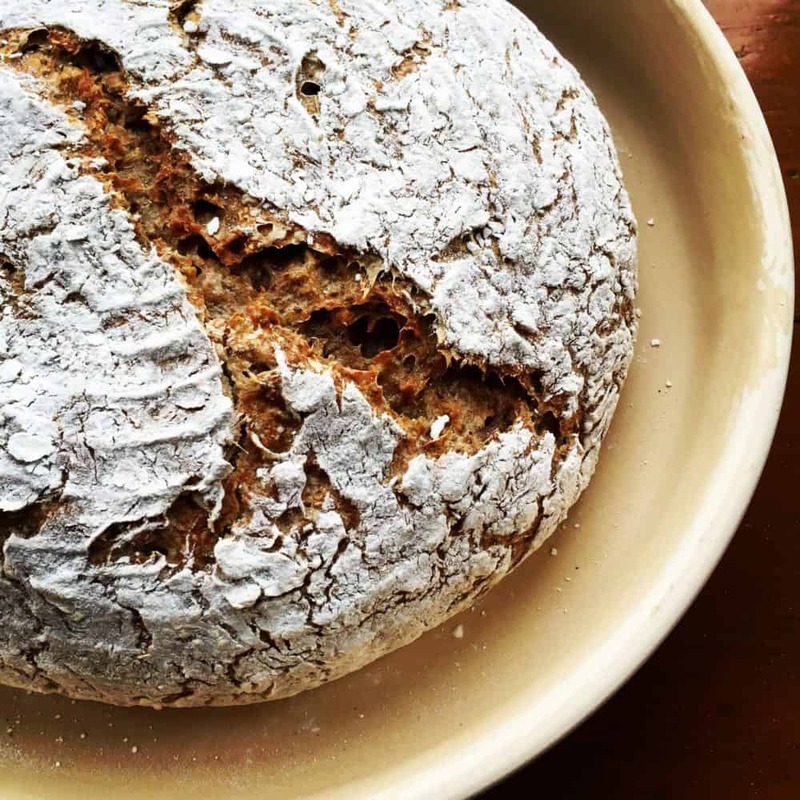 And if you really don’t fancy baking chia seed bread yourself despite all these great recipes, I would recommend to buy this organic chia and flax seed rye bread from Biona. It tastes fantastic and ticks a lot of nutritional boxes.